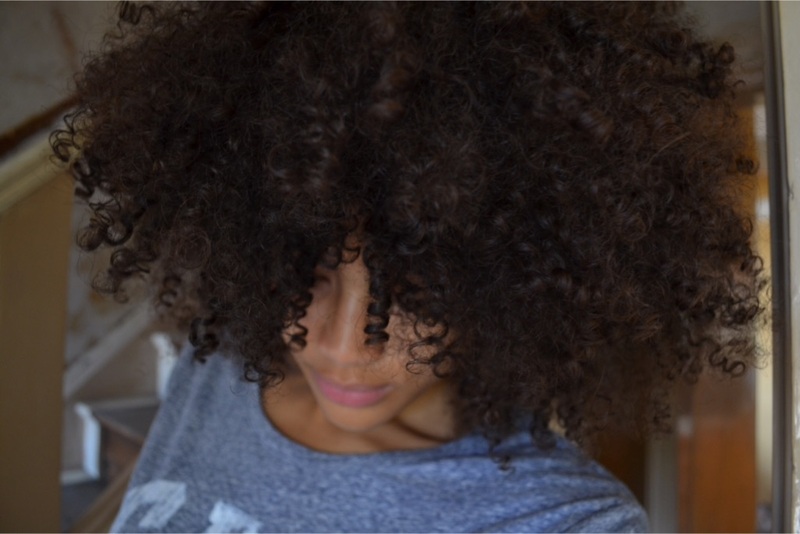 I don’t know how I haven’t blogged these hair products sooner. 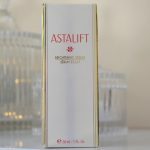 I think sometimes when I find new products that I really love, I often get carried away with using them and forget to actually share my discovery here on my blog. I’d had these product for a couple of months before really starting to use them regularly. 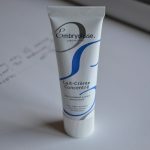 I can often be quite reluctant to try new products on my hair and I find it hard to sway from the products I’m used to. With these products however, I’m happy to find that I have a real liking for them and my curls seem to really like them too! The shampoo is great at making my hair feel squeaky clean without leaving it feeling dry afterwards and the menthol scent makes my hair smell super fresh after washing it. It really helps to leave my scalp and hair feel fully product free after any build up that may have occurred from using leave in products and I love that it’s also sulphate free (read the full ingredients here). The hair masque is something that I’ve been loving recently too. When my hair is feeling dry or in need of some extra nourishment, this stuff works great at bringing my curls back to their former glory. 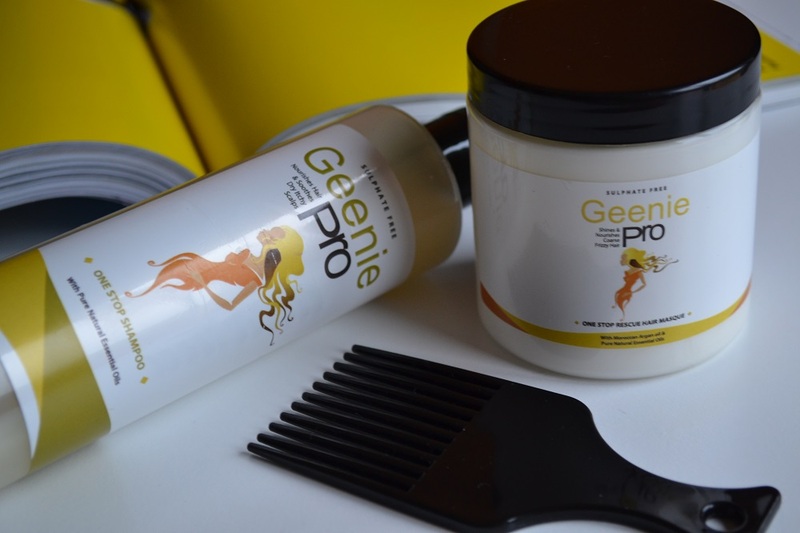 The two products combined make the perfect combo and work well to keep my curls feeling and looking healthy. Both of these products are for use on all types of hair (even hair extensions), which I think is great, as I love products that can treat and work on different hair types. Obviously I haven’t seen it tried out on different hair than my own but I’d love to see how other people find it on their hair type. – so if you have or do try it, let me know how it works for you. Have you tried any different hair products recently that you love? 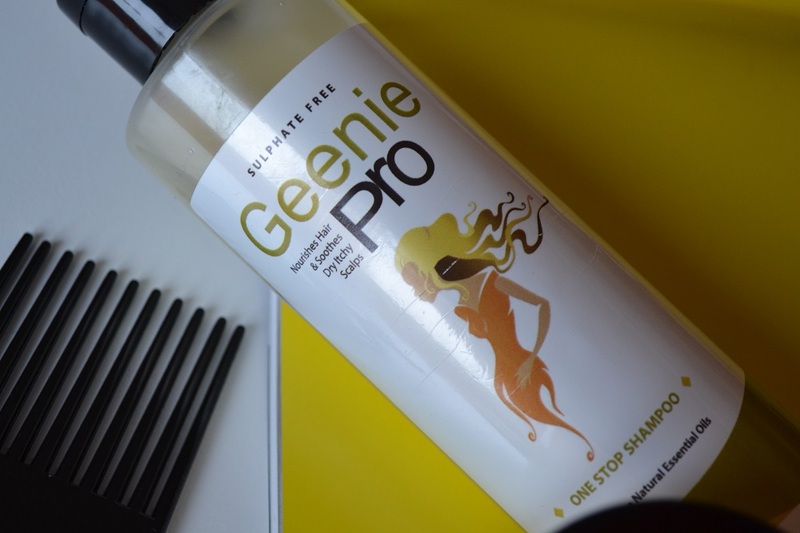 You can shop the Geenie Pro hair products here. I’m so lazy/boring with my haircare, I pretty much use the same 2 shampoos year round. I think it is about time I tried a hair mask though, so I might try out the one you’ve mentioned. Love your gorgeous hair, Samio! 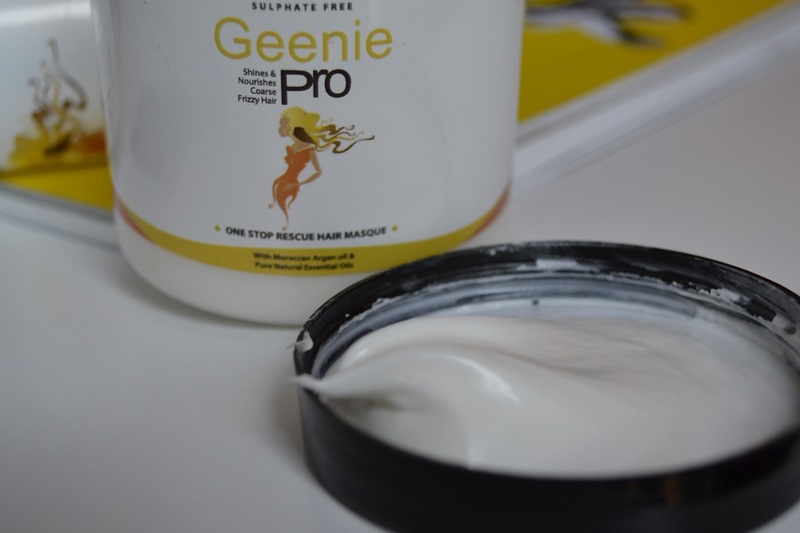 I might give Geenie Pro a try! You’re such a beautiful girl, dear!! Thanks a lot for leaving your comment on my blog!! Good enough that it works for you. Just stumbled onto your blog. 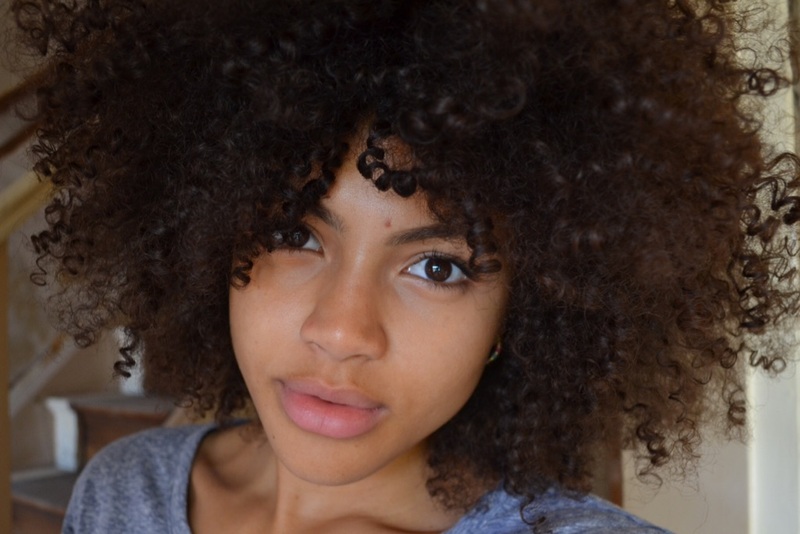 Love it and love reading about natural hair care products. Thank you. What styler so you use?